Summers should be carefree and full of adventures. 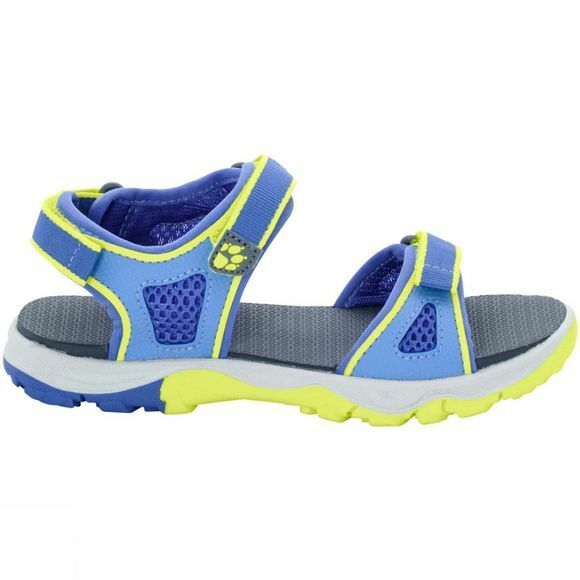 Our Girls Acora Beach Sandal provides good grip and support, whatever the terrain. 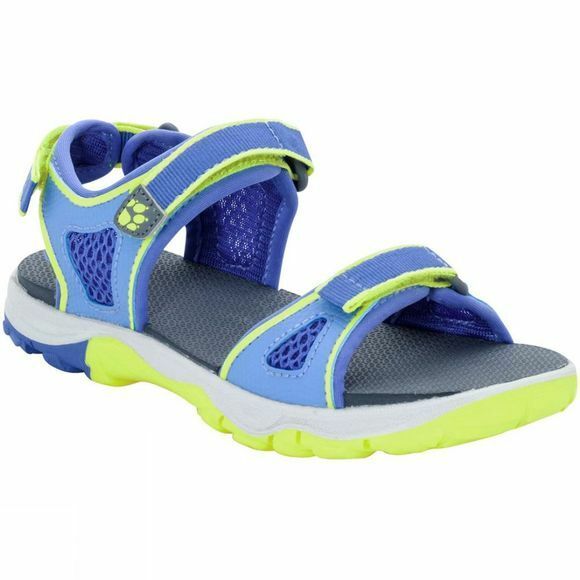 We developed this sandal especially for girls' feet, so it has a slightly narrower fit than other models. The lining is breathable and does not stick to the foot, so the internal wear climate is very pleasant. All the materials are easy-care and dry in no time after a refreshing splash in a stream.